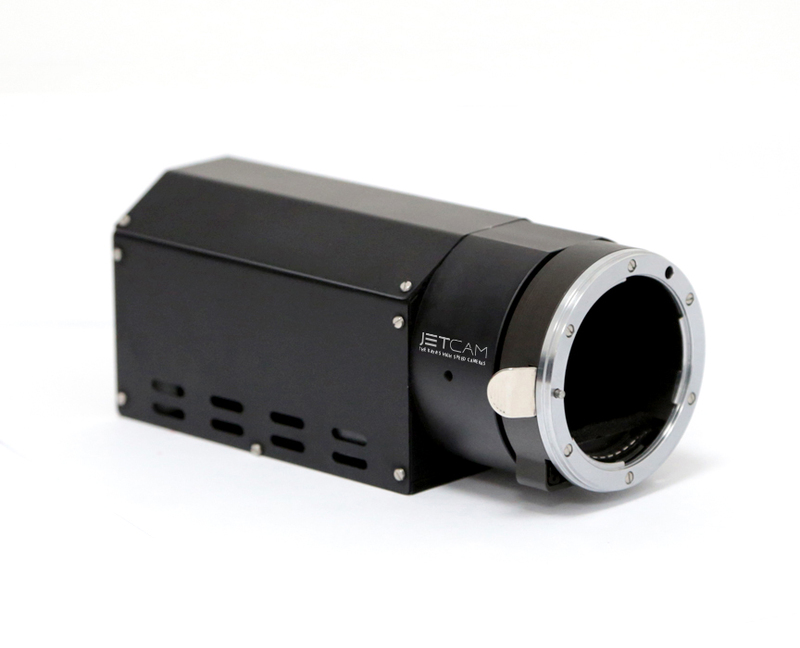 Our JetCam and Iron cameras families are high-speed high-end global shutter CMOS cameras designed to fit very small places and complex environmental conditions, capable of providing high-quality video at an ultimate speed at the same time. 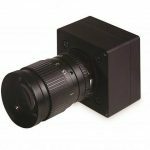 Iron 250 is a 5 MP high speed low-cost low-power global shutter CMOS camera with CoaXPress 12G, SDI 12 or Fiber interfaces which supports 4K high quality video at rates up to 163.4 fps. 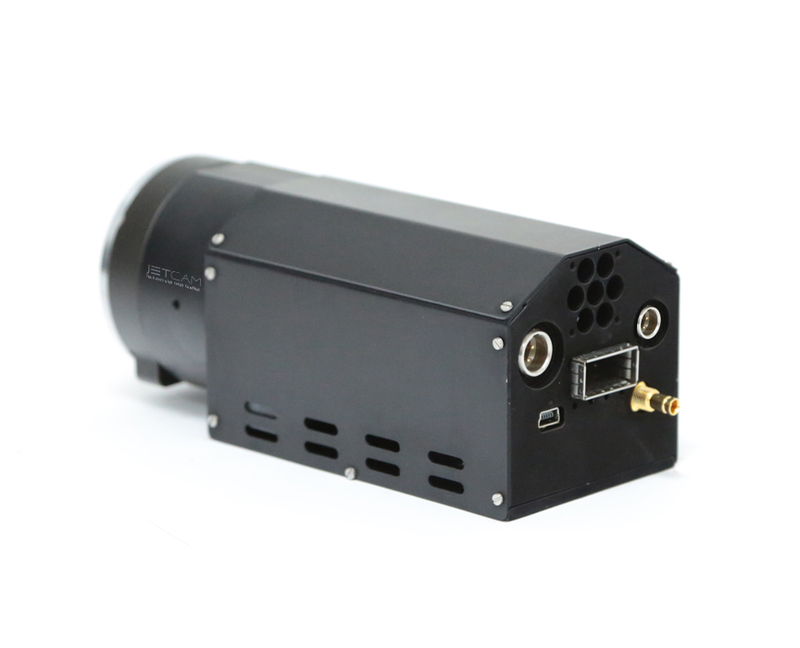 Iron 253 is a 12 MP high speed low-cost low-power global shutter CMOS camera with CoaXPress 12G, SDI12 or Fiber interfaces. 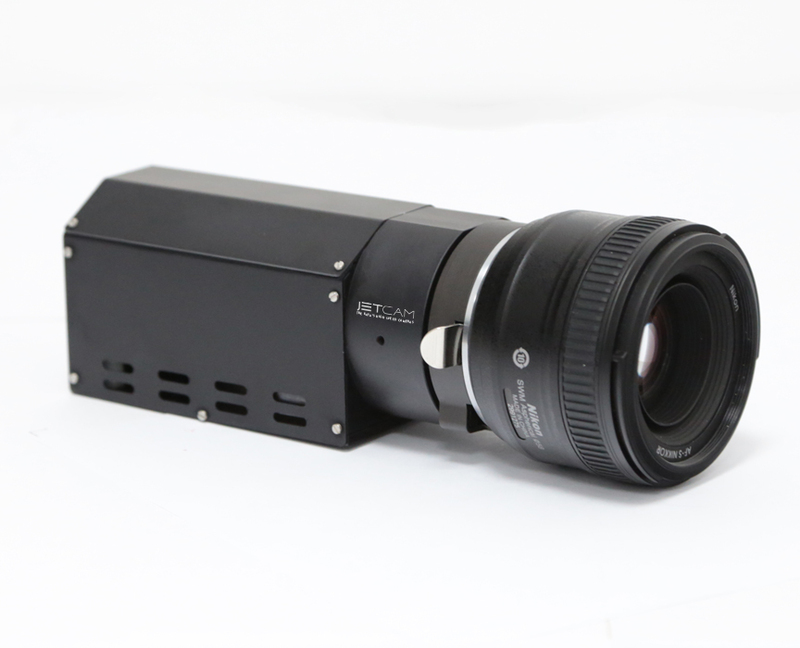 Iron 255 is a 8.9 MP high speed low-cost low-power global shutter CMOS camera with CoaXPress 12G, SDI12 or Fiber interfaces which supports 93 fps @ 8bit resolution. 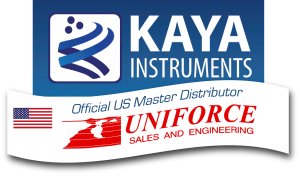 Iron 305 is 8.85 MP high speed low-cost low-power global shutter CMOS camera with CoaXPress 12G, SDI12 or Fiber interfaces which supports 4K high quality video at rates up to 93 fps.